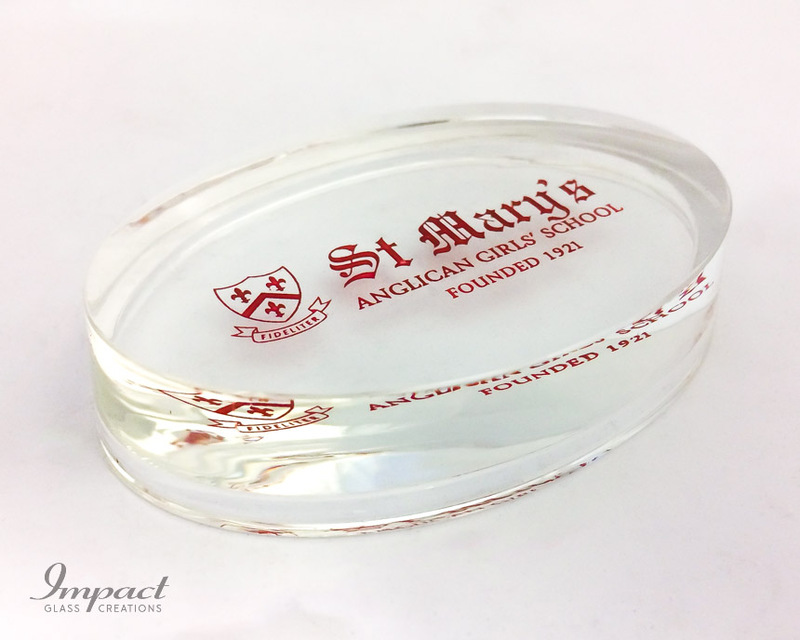 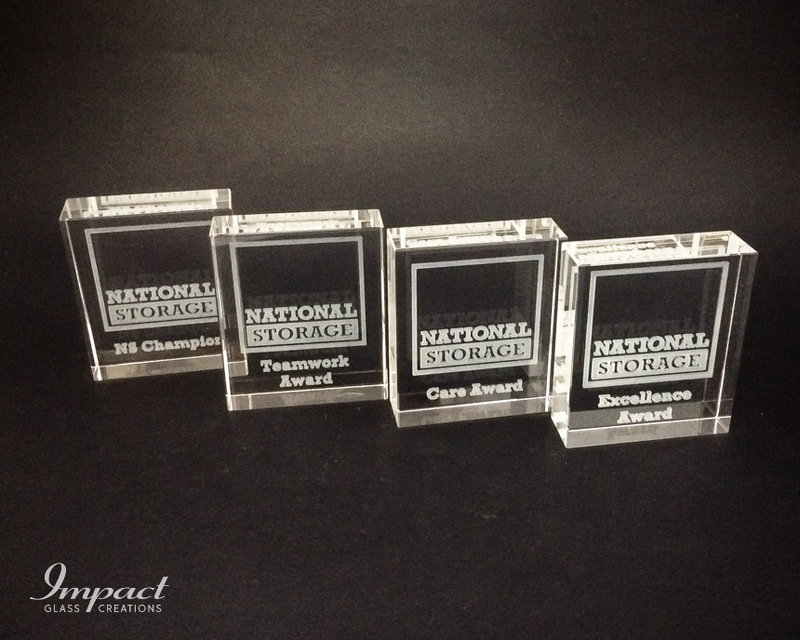 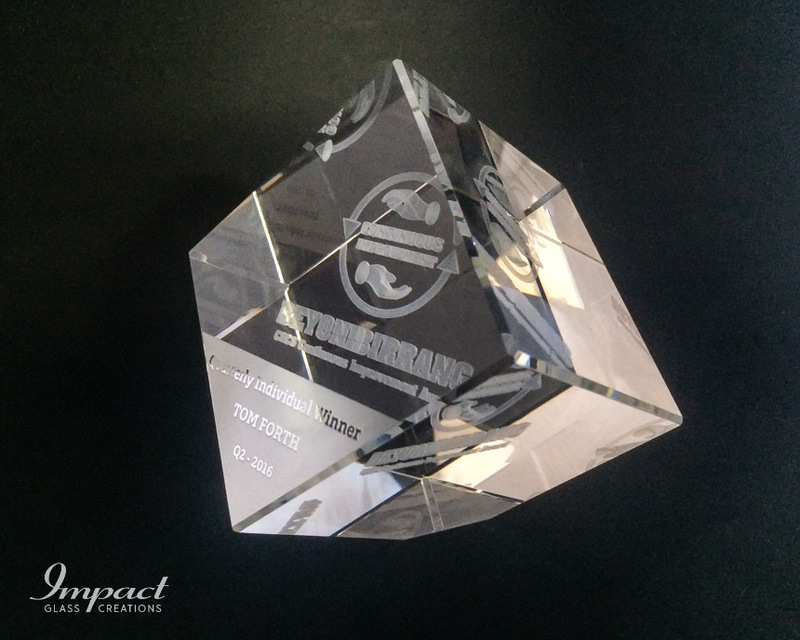 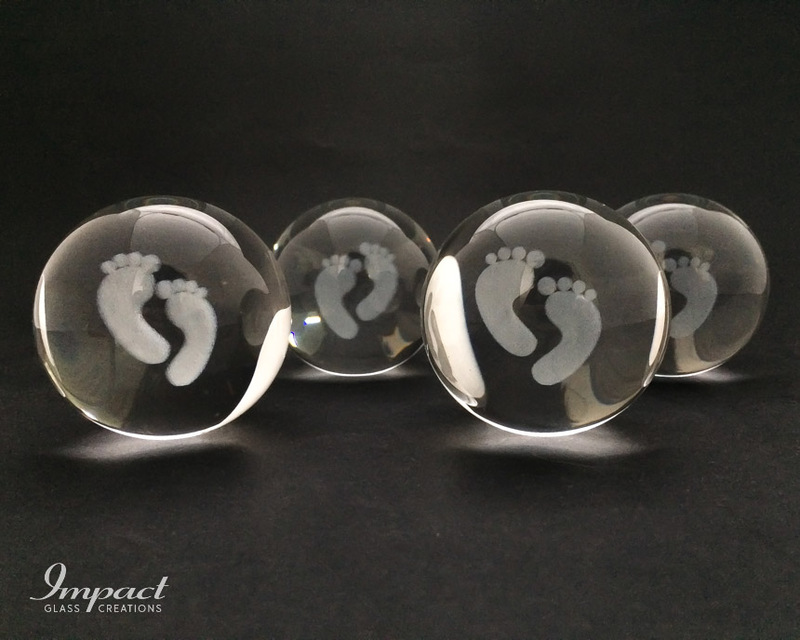 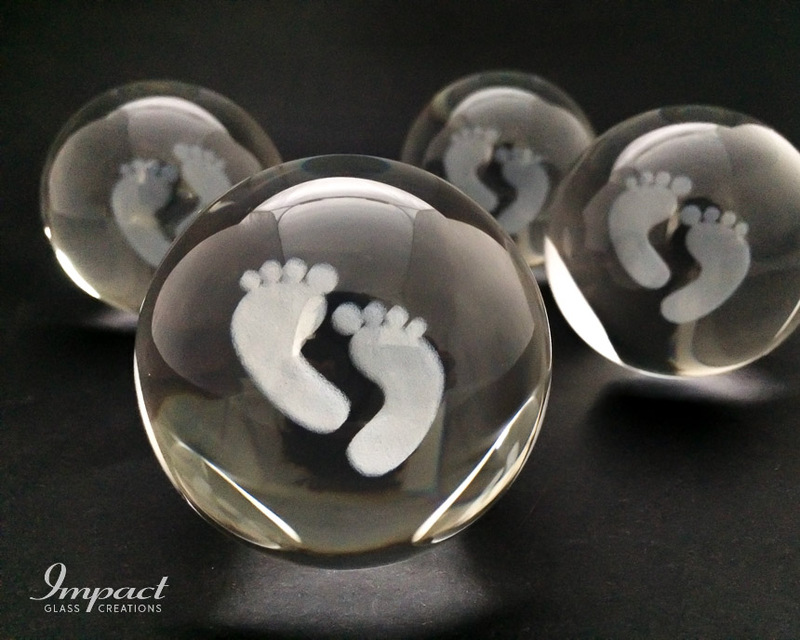 A really clever way to display one’s logo, as a promotional item, gift or branding keepsake. 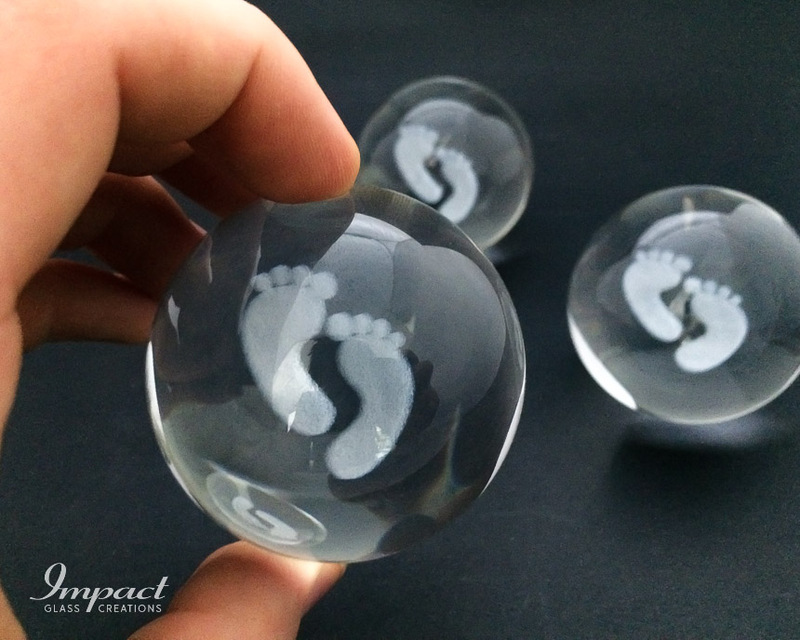 It comprises 60 mm sphere with a small flat ground for stability and the 2D image displayed at an angle that easily shows the cute logo. 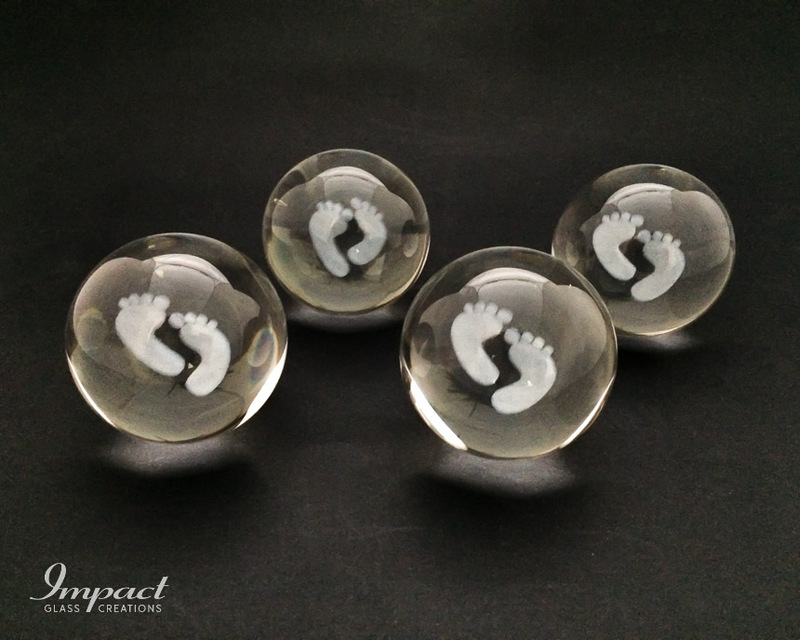 The sphere can be any size up to 120mm should you have the need, great for table centres, especially if they have an LED base light. 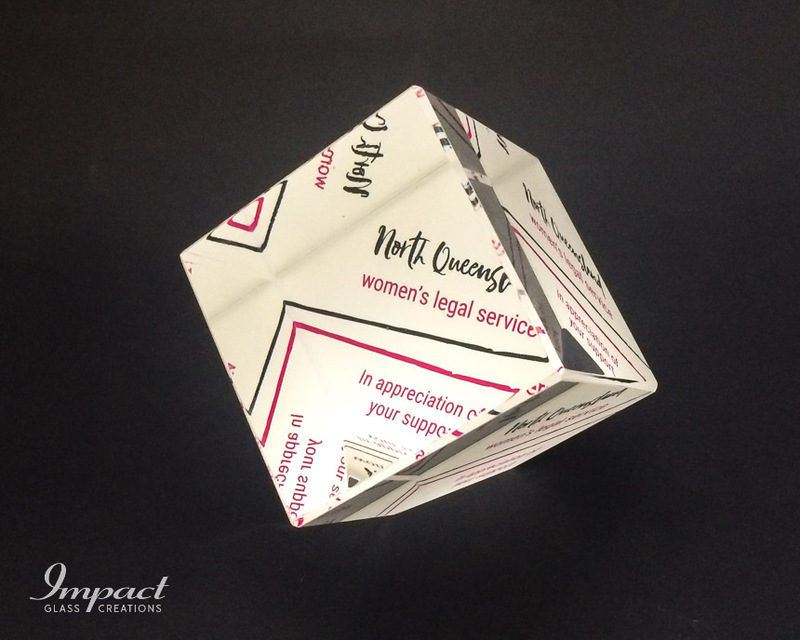 The sphere could have been bonded to a small base, but the ball shape seems to promote it’s picking up and playing, great for branding.